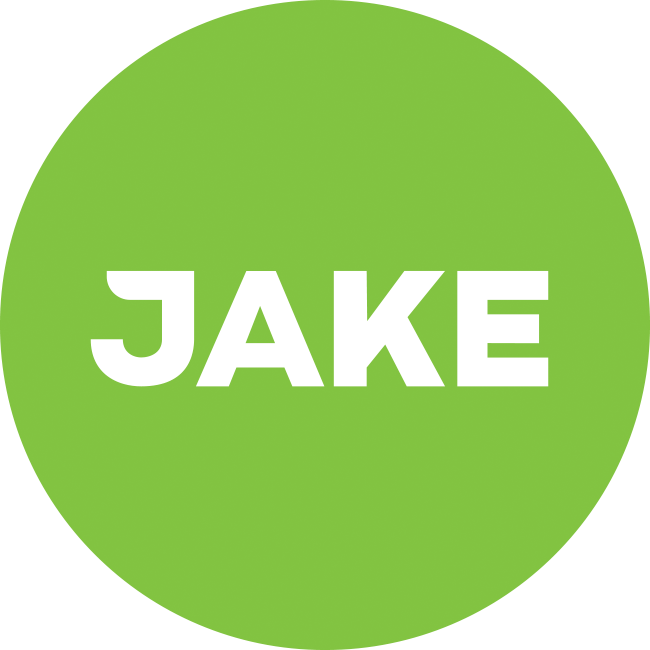 Got my first sample order of Jake through today and was excited to try it. Upon trying it, the texture felt really powdery, the taste was good but I couldn't get through any of it because of the texture. I shook for a long time, and the even blended it, is this texture the norm, have I had a bad batch, or did I do something wrong? You could try adding more water and leaving it for an hour or so in the fridge. I use a nutribullet to blend it and, through trial and error, got the consistency correct. Try the following: Drop the metal ball into the shaker, fill a bit of water in (just enough to cover the ball, then drop the powder on top. After that slowly fill the shaker to the rim with water (Fill it as much as you can so nothing spills). Then shake heartily for a while, open the shaker and wash any residue off the white cover (Trust me on this one) and enjoy your shake. Don't let it sit too long, or you'll have a thick slimy consistency. Sorry to hear the texture doesn’t fit your personal preferences. As suggested by other consumers, you can try out a few things to influence this. I wanted to let you know that you should not have received a metal ball with your shaker. We are in the process of optimising our shaker, and you have received a 'newer' version with a sieve!